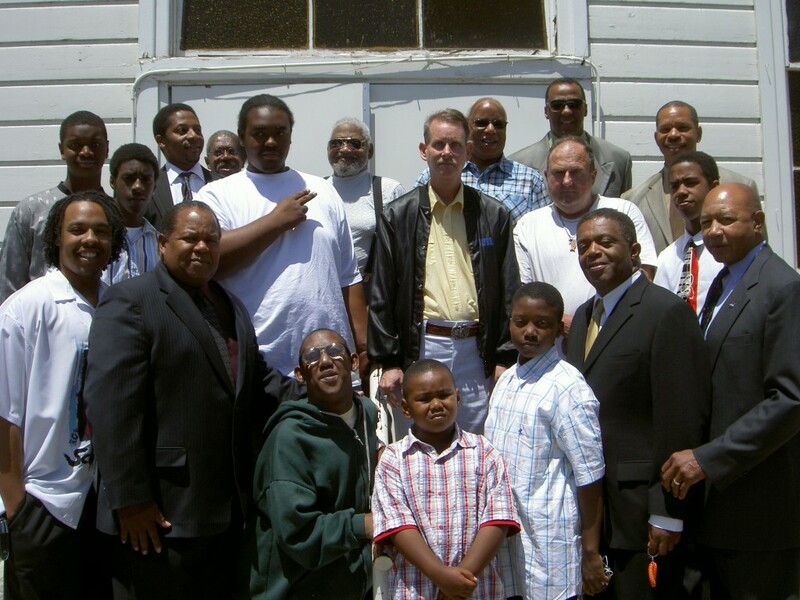 Welcome to the First AME Zion Church San Jose! We believe our church is not a dreary “religious system” – a system of do’s and don’ts – or simply attending a Sunday meeting. A vital relationship with a living God and loving people who together are seeking to glorify God and loving people who together are seeking to glorify God and live in the abundance of His presence and provision. We hope that you discover through spending time with us today what First Church San Jose is all about. Perhaps you’re searching for some answer to life’s perplexing questions or maybe even looking for a church home. Whoever you are or whatever your situation, we invite you to get to know us and discover how God is being exalted in the midst of this church. To proclaim the Gospel throughout the world and make disciples of all kinds of people, baptizing them in the name of the Father, Son, and Holy Ghost, teaching them to observe all things that I have commanded you. (Mark: 16:15) Perhaps the statement which best summarizes this mission of Christ and His church, was given as Jesus read from Isaiah’s prophesy in Nazareth’s synagogue on the Sabbath day. He said, “The Spirit of the Lord is upon Me. Because He has anointed Me to preach the Gospel to the poor, He has sent Me to heal the brokenhearted, to preach deliverance to the captives…” (Luke 4:18-19) If God’s Mission stops at the church then the church is not fulfilling its role. How does a church cease to carry out God’s Mission? When it stops viewing itself as a Missionary Church but rather a church with a missions program. We must see that teaching, training, and equipping are requirements for service. It’s about a vital relationship with a living God and loving people who together seek to glorify God and live in the abundance of His presence and provision.